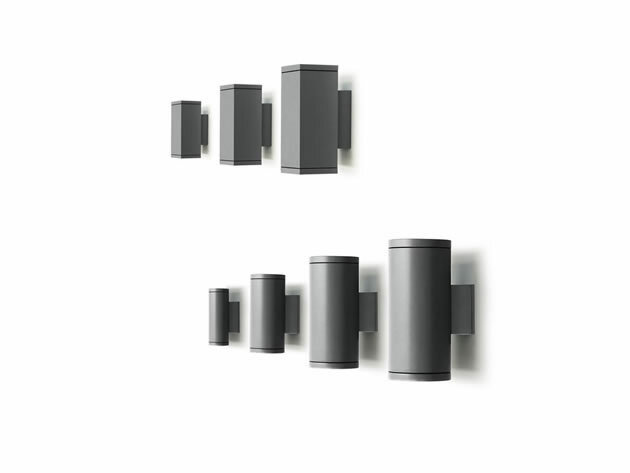 With the new SLOT SQUARE, this range of wall effect fittings is now complete and can fit every design choice. The UP/DOWN version is equipped with two lamps, each with its own reflector and electric circuit with independent power supply. 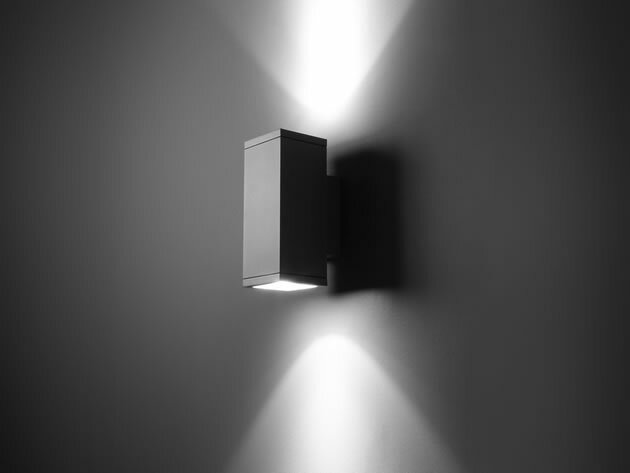 A solution that provides a great flexibility of use and excellent levels of illumination.